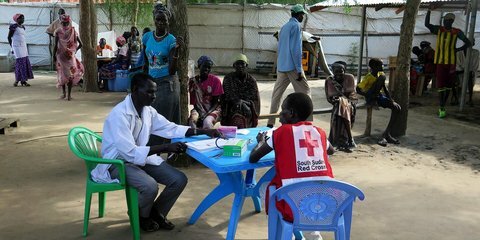 Kiwi nurse Lucy Gallagher is working in South Sudan, where Red Cross is helping communities affected by conflict and famine. 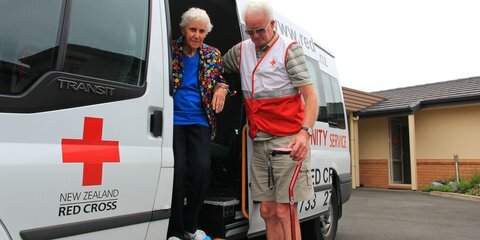 A group of Red Cross volunteers in Nelson are connecting the community through a transport initiative. 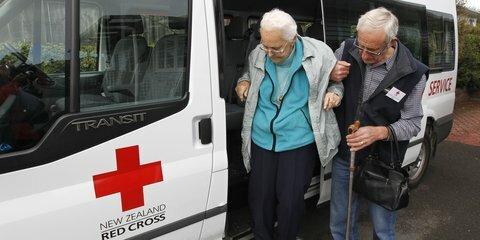 More than 3,000 people in Havelock North were struck down with a gastroenteritis bug after the town water supply was contaminated. 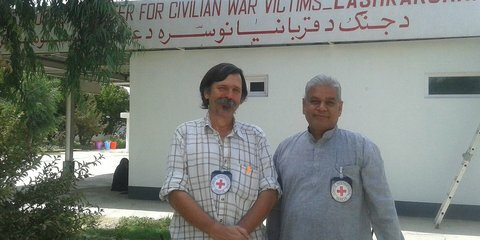 Red Cross nurse Rolands has spent six months in Afghanistan, providing lifesaving services and home baked goodies to those who need it most. 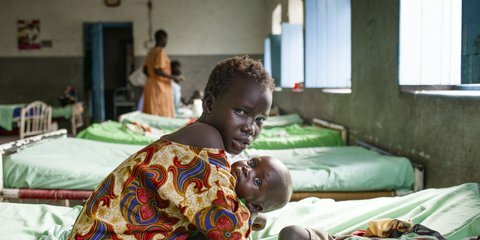 Aid worker Chris describes how young children like Hawa are separated from their families, when either child or parents are suspected to have Ebola. 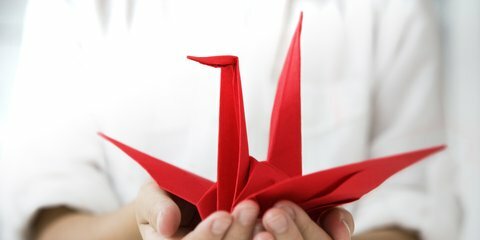 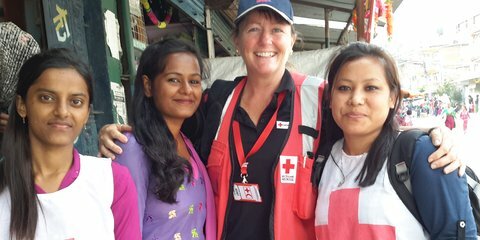 Judy says she has enjoyed her 35 years as a New Zealand Red Cross aid worker, and knows she has a unique set of skills that enables her to make a difference. 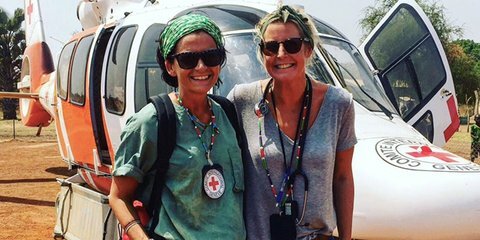 With Judy’s help people like Lucia, Oban and Mary can hopefully soon start rehabilitation, and the long journey back to independence. 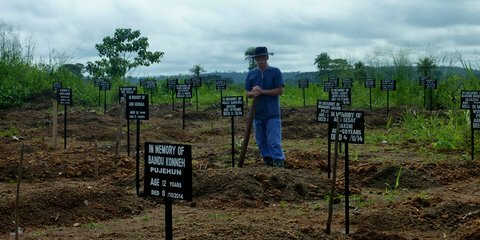 Andrew writes about his work at the Ebola treatment centre, where survivors leave on the right-hand side of the centre and those who die, are buried with as much dignity as possible in the graveyard on the lefthand side of the centre.